CURTISS, Wis. — It was an unusual place to be headed – down a state highway, past the half-harvested cornfields of Wisconsin on a late summer, sunny weekday morning. The ultimate destination came after a mile down a dirt road, about five miles outside the tiny town of Curtiss, Wisconsin in Clark County. For it was there that Mike McCabe, former director of the government watchdog group Wisconsin Democracy Campaign, was making his “official” announcement for his run for Wisconsin governor. Not a likely place to hold a news conference, with members of the “big city” press having to travel multiple hours to find the old McCabe family farm. But the right place for this man at this time – to make an announcement that ultimately is geared to helping Wisconsin find its way out of its current poisoned political culture. “First of all, this is where I grew up; this is home, so coming here feels natural to me. I grew up and learned about life here,” said the author of Blue Jeans In High Places: The Coming Makeover of American Politics. “I planted and harvested in these fields. It’s places like this that made me the person who I am. And today, it’s places like these that are treated by people who run the state capitol as though they don’t even exist. For me, there’s a special draw here (in Curtiss). I know it was unconventional choice to hold a conference down a gravel road. But for me it was important to come to where my roots are and to come to a place where no one else holds press conferences and where no one else comes and talks to people. That’s exactly why I should be here. Not an easy task for McCabe, who remains an independent but who has chosen to run in the Democratic primary (in August 2018). But it’s a challenge he is embracing. 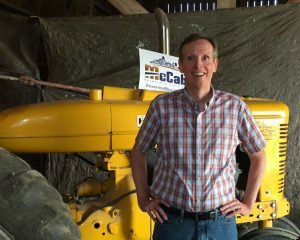 Nor is McCabe deterred from the fact that rural communities such as Clark County are typically a solid red block nationwide and in Wisconsin. In 2016, Clark County voted 63.8 percent for Donald Trump. However, it is McCabe’s understanding of the human condition that makes his appeal so strong. He knows the need of voters, indeed all of us, is to be heard and the need to feel as though we matter. “When I was a kid, we elected Democrats to represent this territory,” McCabe said. “Now it’s represented solidly by Republicans. But today I believe people feel they are being ignored and left out by both parties and they are frustrated. I don’t think it makes sense for Democrats to stop listening to people and talking with people in areas that have recently voted heavily Republican. 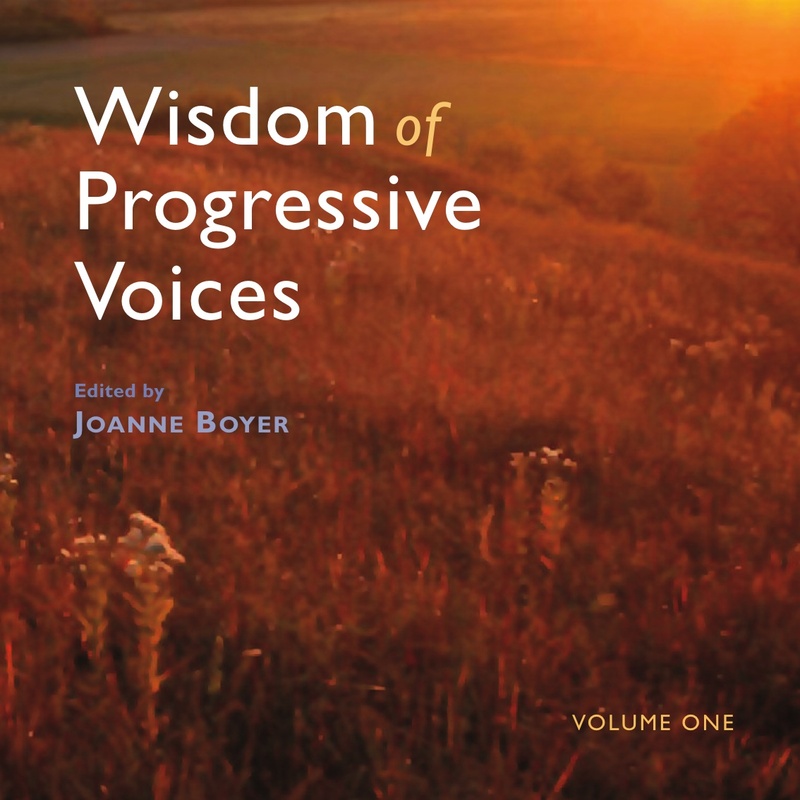 In the end what people want is for their voices to be heard; for someone to listen to them and to know someone is working on the problems they face and who can help them deal with their challenges. “They aren’t bound to one party or another. I don’t care who’s been elected in the past. I want these people to feel like they have a seat at the table and authentic representation at the state capitol. For me, the idea you should campaign in one area that you can only harvest the most votes is offensive. I find that if you talk to people and listen to what’s on their mind that they respect being heard and that they respect that someone is willing to listen to them and reach out to them. And that’s what this campaign is going to be about. “We have a political system that has been corrupted; that’s broken. It’s not working for average people. It’s a system that has become poisoned. And we have to change that. We have to challenge the political forces that have made the system the way it is today. One of the things I’m committed to in this campaign; one of the goals of this campaign is to give people an opportunity to feel good about voting for a change. Lord knows, so many people feel doomed to hold their noses and vote for the lesser of two evils when they go to vote. And, there’s no shortage of topics on what ails Wisconsin after eight years of Scott Walker. “Anyone you talk to, anywhere you go, people are worried about the future of our state,” McCabe said. “People are on edge. This place that I have called home my whole life is in trouble. Wisconsin has lost its way, slowly but surely becoming a shadow of its former self. It was a place known for years as a beacon of clean and honest government. Today we have watched corruption seep into the system and poison our political culture. Wisconsin used to be an industrial powerhouse and now we are dead last in the nation in business development for three years running. We were a state known for clean air and water and today you go to places in Wisconsin and there are people afraid to drink what comes out of their own water faucet. We have lakes and streams drying up in Wisconsin and we’re watching people who are looking at this state that they’ve called home and are having a harder and harder time recognizing it as the place they grew up. I’m having a harder and harder time recognizing it as the place I grew up. For more information on Mike McCabe and how you can support his efforts click here. To follow the campaign on Facebook, go to facebook.com/bluejeansgov. To find the campaign on Twitter and Instagram: @bluejeansgov. 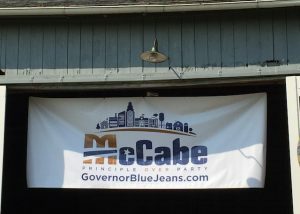 Information on McCabe’s book Blue Jeans In High Places and Blue Jean Nation, click here. This entry was posted in Campaign Finance Reform, Democracy, Progressive Profiles, Wisconsin Politics and tagged Blue Jeans In High Places, Mike McCabe, money in politics, Politics, Wisconsin, Wisconsin politics. Bookmark the permalink.